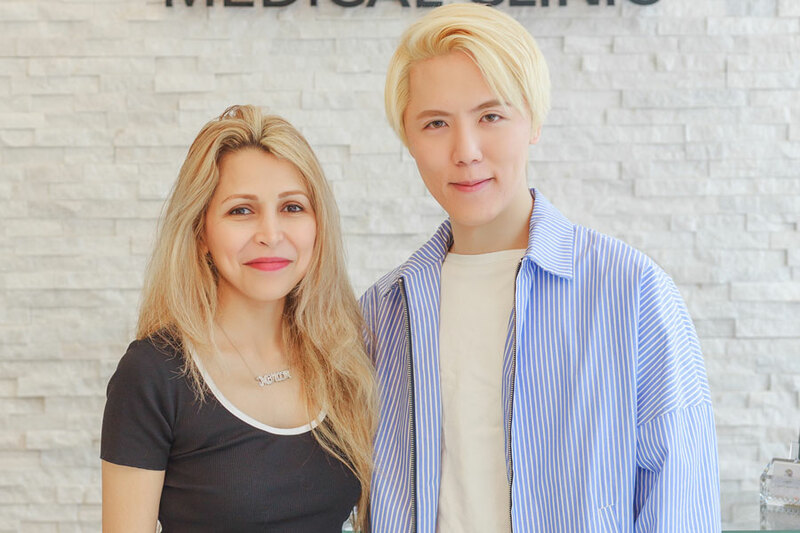 Opened in 2010, the Clinic is a full-service cosmetic and medical care centre located in the downtown Coal Harbour area. 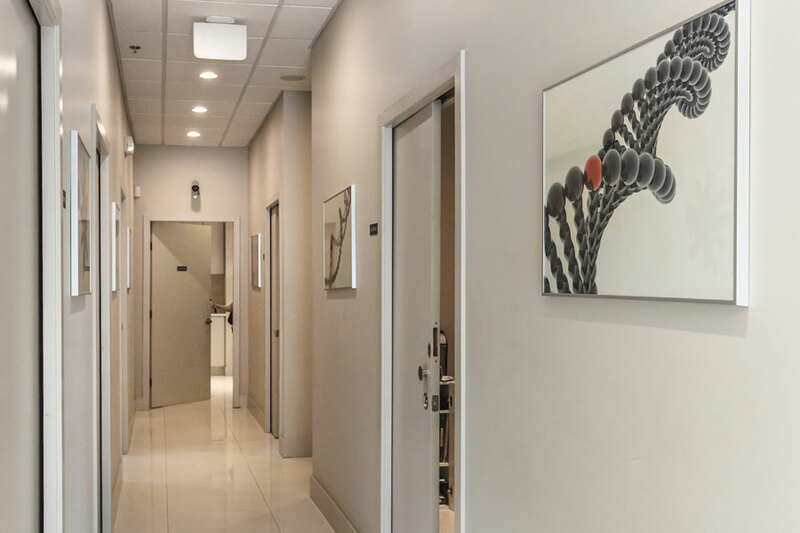 The Clinic’s clientele is primarily cultivated from the immediate vicinity. Dr. Monam was interested in exploring the adoption of WeChat as an integral part of her marketing strategy. She was familiar with successes that other companies experienced and wished to learn more. 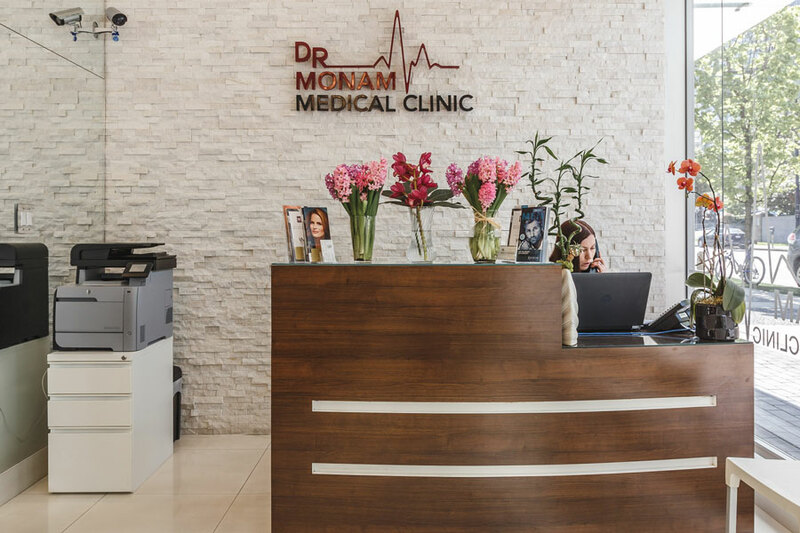 After consulting with a number of local marketing companies though Dr. Monam felt there was a lack of knowledge on how to utilize the platform successfully, and abandoned the idea. 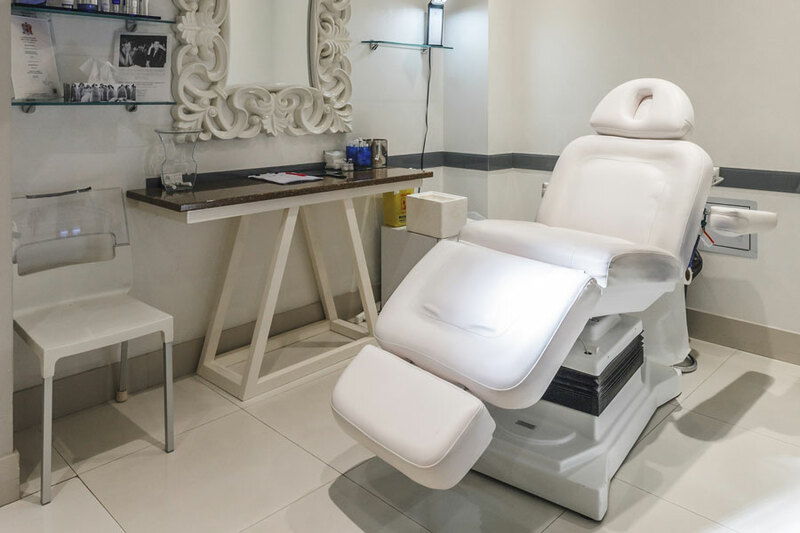 At the initial consultation, Chobee recognized that the primary focus of the business was cosmetic injections. 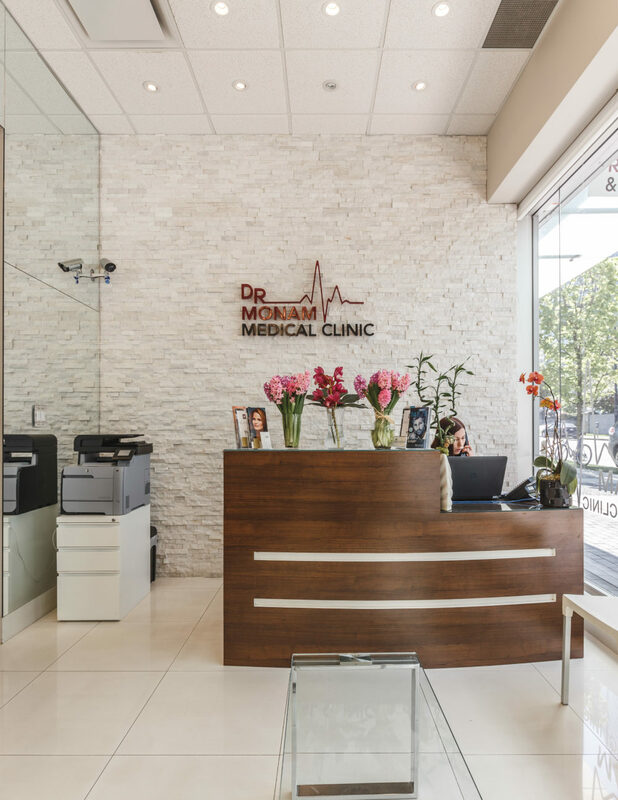 Dr. Monam had received Double Diamond Status from pharmaceutical company Allergan as recognition of the high volume of injectables the Clinic was facilitating. The Chobee team understood that the Chinese community places a high value on certification and reliable third party authenticating of products and services. 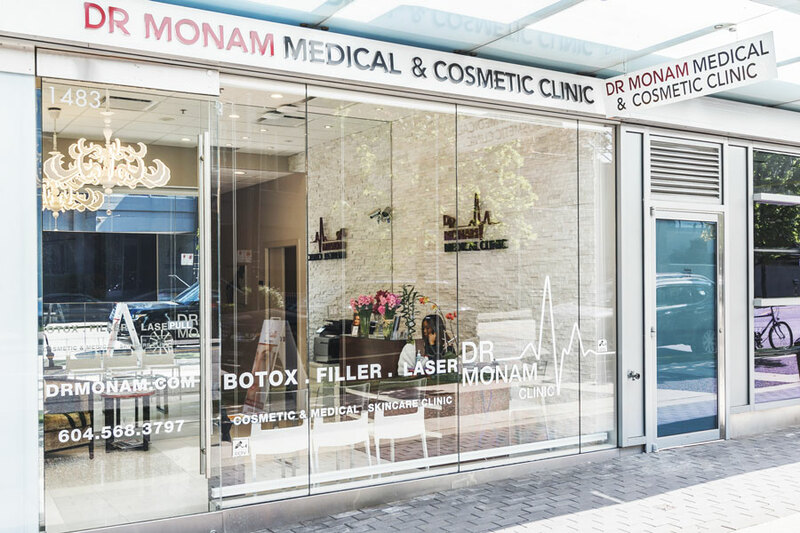 Chobee cleverly rebranding Dr. Monam as the ‘Godmother of Cosmetic Injection,’ based on the Allergan Double Diamond Status. 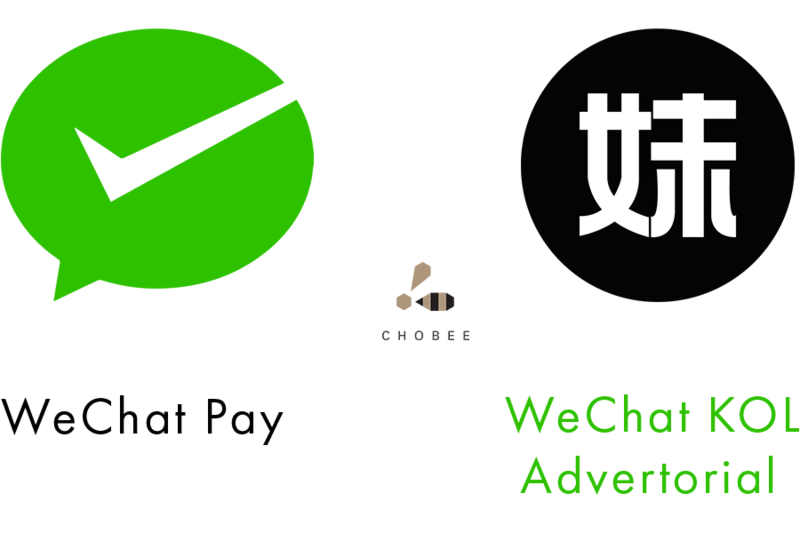 Chobee’s WeChat campaign championed the new brand identity with the engagement of three WeChat KOLs in combination with an incentive prize draw for 10 free Botox treatments. 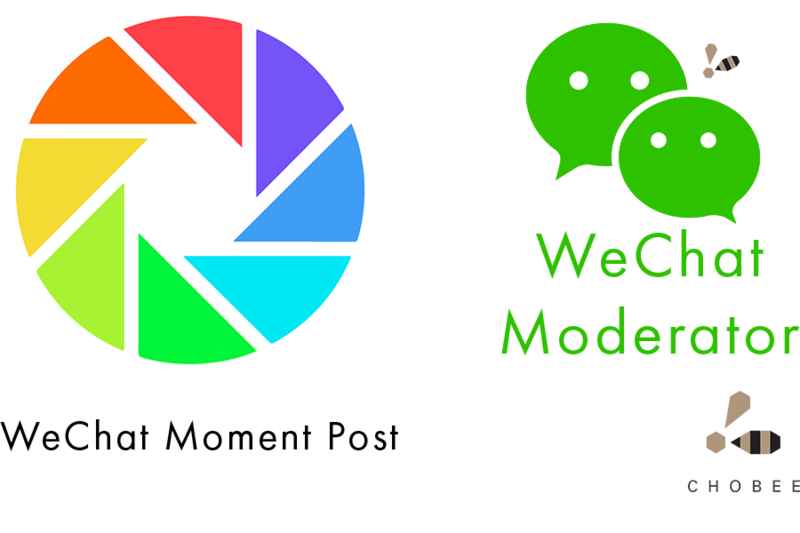 The WeChat KOL campaign attracted over 100 event participants of which 21 became clients. * WeChat Account Daily Management is available to clients who sign a long-term contract with Chobee.